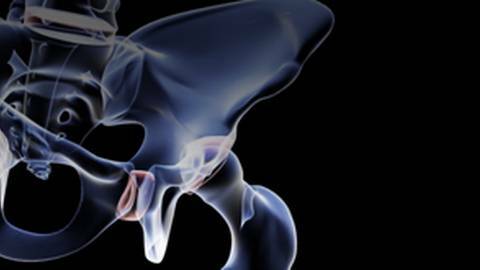 Dr. Derek Donegan shares best practices for managing hip fractures in elderly patients. Out of the approximately 340,000 hip fractures that occur in the US each year, 9 out of 10 of them happen to people older than 65. Hip fractures in an older population can result in significant complications including pneumonia and blood clots, among others. Host Dr. Brian McDonough sits down with Dr. Derek Donegan, Assistant Professor of Orthopedic Surgery in the Division of Orthopedic Trauma at the Hospital of the University of Pennsylvania to talk about some of the challenges physicians face when treating hip fractures in elderly patients.